Rising star Troy Brown - 2006 UKBFF Heavyweight and overall champion and now IFBB Pro - Britain's latest weapon to battle the top American pros! 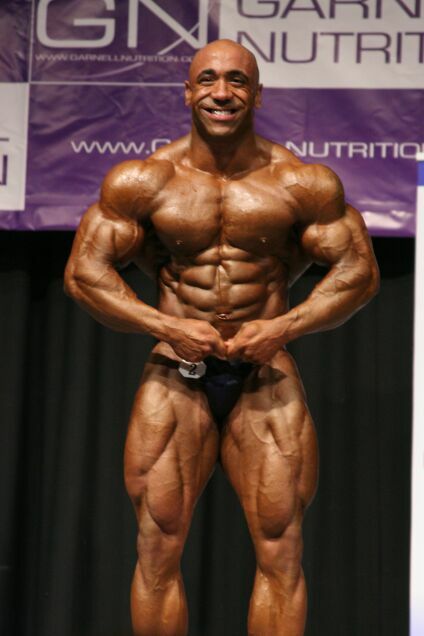 Aptly nick named "Duracell" by his training buddy and fellow IFBB Pro Harold Marrilier. Troy is known as Duracell due to his iron will and never say die training attitude, he just goes on and on like a Duracell battery!